Denver is known for the awesome warehouse lofts spread throughout one of the hottest metros in the nation. Here you’ll find everything you could want in urban living, such as spectacular mountain views, prime locations next to hot spots and transit, and updated spaces with modern conveniences and historic charm. While there are a lot of positives to the lofts and condos in downtown Denver, floor space is often pretty limited and space-saving items like Murphy beds are gaining popularity. The wall bed was originally created by William Murphy after he found himself with a lack of space in his 1918 apartment. 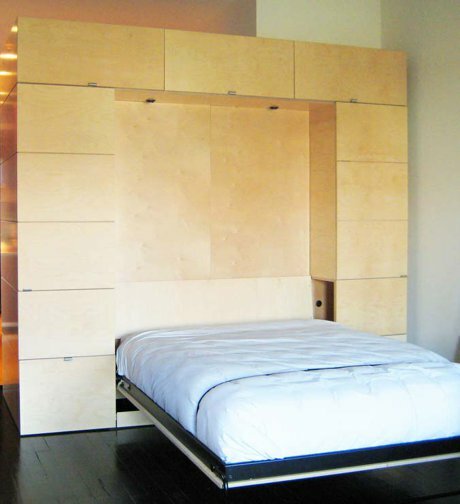 He designed a bed that could be attached inside a closet and folded down when needed. Like most great ideas, the Murphy bed has continued to evolve and offers some amazing benefits to loft residents today. While the market for Murphy beds peaked in the 1920’s, they are starting to make a comeback with the increased interest in smaller spaces like studios and lofts. There are a few styles of Murphy beds available. The panel style folds down directly from the wall. There are not doors or closets to deal with and when put away it looks like the wall. The traditional style is within a closet. You just open the doors and fold down the bed! There are also beds that serve dual purposes. When stored away, some Murphy beds reveal a couch or desk underneath that folds up under the bed when it's pulled down. These types can be attached to the wall or in some cases freestanding. The dual purpose beds work well for open loft spaces or studios that don't have a lot of square footage. Nearly all Murphy beds lack headboards and footboards. 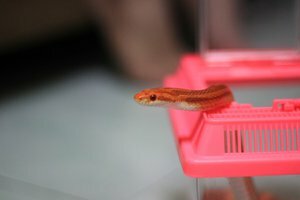 In addition, they are more like platform beds in that the base is not a box spring, but either wire mesh or a wood frame. 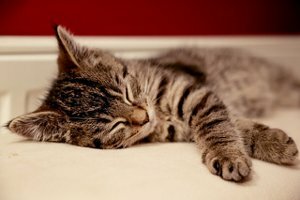 With today’s new mattress designs this isn’t an issue in most cases, but it's worth considering. As with all furniture, the Murphy bed has advantages and disadvantages. 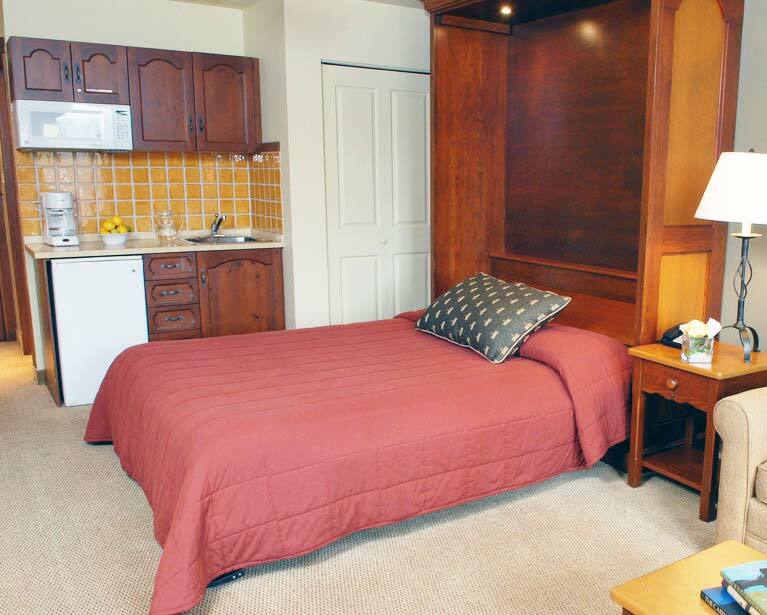 If space is an issue a Murphy bed is a great alternative to a normal bed or even a futon. With the availability of better mattresses, modular designs, and the ability to incorporate other design features, you can easily find a unit that makes the best use of the space. In addition, most are designed to be taken apart for moving, so if you ever do decide to move to that house in the suburbs you can take the bed with you and use it for the guest room. Of course, convenience comes with a price. Some units, especially the most elaborate with additional features, carry a hefty price tag. In addition, there is some work involved to clean the area before you can fold the bed down at night. 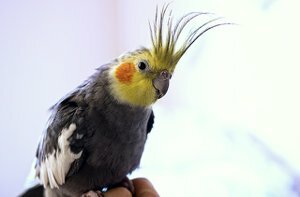 You also need to be careful of small children and pets when putting it up and down. Obviously we are big fans of urban lofts. Whether new construction or unique warehouse renovations, Denver has some of the coolest lofts around. We also think Murphy beds can be really great fit for some people. If you are looking for a loft and have questions about space saving ideas give us a call. We would love to share our knowledge and take you around to show you some of the most amazing places in the metro. 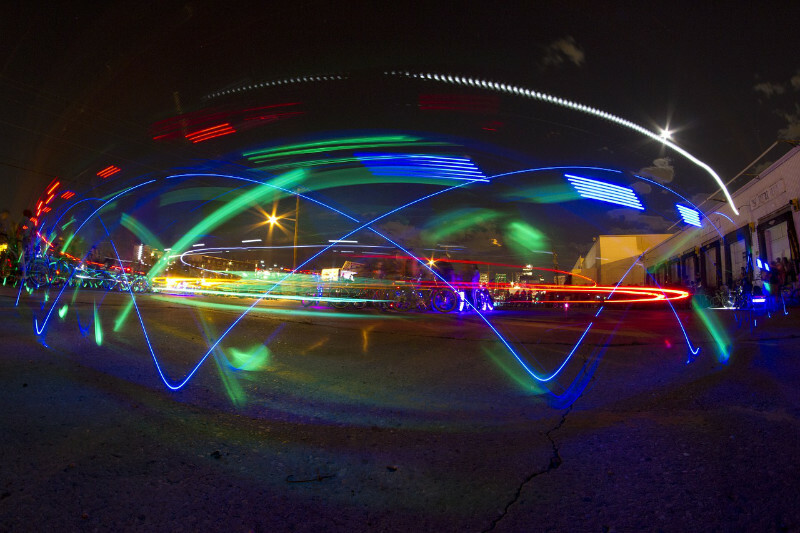 Denver’s amazing art scene is getting bigger and better. Meow Wolf has recently announced that they are building a huge four-story building to bring a whole new level of interactive art to Denver. The 90,000 square foot structure will include 60,000 square feet of exhibition space, a restaurant, bar, and other amenities. It's scheduled to open in 2020 at the intersection of I-25 and Colfax, just across the river from the Broncos Stadium and in a perfect location for art lovers. Having Meow Wolf come to Denver is truly a big deal. Cultural additions to downtown Denver are always a reason to rejoice, but Meow Wolf is something extra special. While the name invokes images of pet centered themes—and gives me an opportunity for puns—this collective of artists creates art exhibits beyond the imagination. Meow Wolf first opened in Santa Fe in 2008 and has been taking the world by storm. The exhibits are interactive, immersive, and involve all aspects of the creative community. There are nearly 200 artists contributing in painting, photography, virtual reality, music, sculpture, and anything that can be seen, felt, or heard. The result is an experience in sight, sound, and wonder. 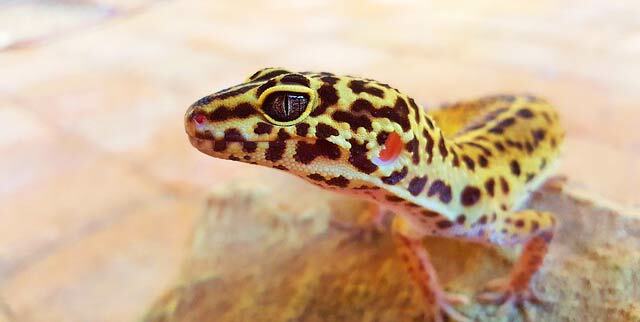 The exhibits are designed to be enjoyed by people of all ages and backgrounds. The goal is to tell a story and make the guests part of the experience. Their first permanent exhibit, House of Eternal Return, features secret passages, magical worlds, and a journey that entertains and enlightens children and adults. Check out this award-winning exhibit from the Santa Fe Meow Wolf. With any high-level art exhibit and construction, funding is always key—especially when you are creating such an amazing space. Groundbreaking is scheduled to begin this spring and the anticipated opening is in 2020. The great news is you can be one of the first people in when the doors open. Meow Wolf has made tickets available now for purchase. Not only will you be at the head of the line and have the opportunity to attend the Opening Night Gala, you will also be part of helping to create something amazing in Denver. Visit their site to get more information about Meow Wolf in Denver. Meow Wolf is an awesome addition to the Denver art scene and the city itself. As downtown continues to grow the opportunity to easily visit high quality venues is just another example of how our city continues to evolve. With the addition of so many residential units in the downtown area, the continued growth of entertainment, and the addition of new restaurants and clubs, downtown Denver is the place to be. If you are considering a Denver loft or condo please let us know. We would love to help. Now let’s get out and enjoy Denver; it’s the cat’s meow. Oops. Condos are going up all over Denver, and they can seem like a dream come true for urban dwellers who are ready to own but want to stay within walking distance of shops, restaurants, and other amenities of urban living. Like buying a single-family home, though, it’s important to carefully weigh the pros and cons of condo ownership before taking the plunge. These three things can help you decide whether owning a condo is right for you. 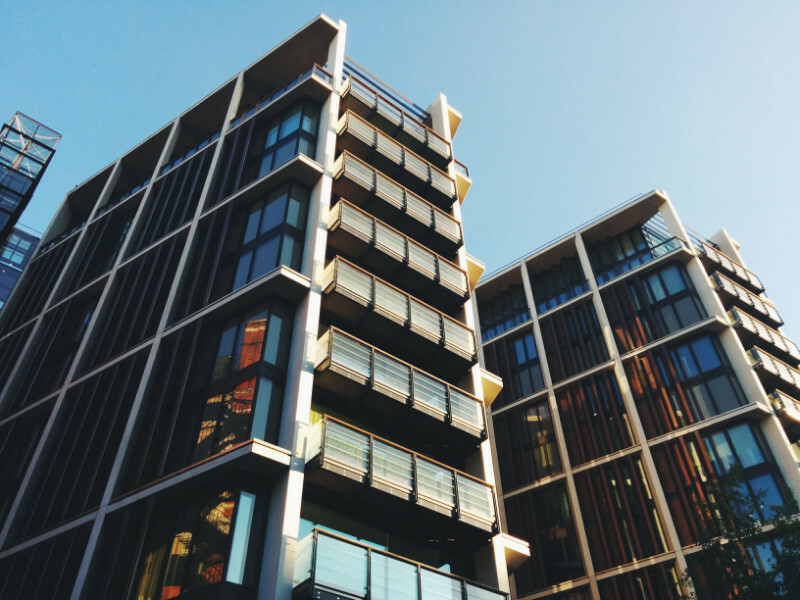 Homeowners associations can make or break your experience when living in a condo, so it’s important to research the HOA for any condo you’re considering. You’ll want to check on the monthly fees, what those fees cover, and the rules the HOA regulates for the community. 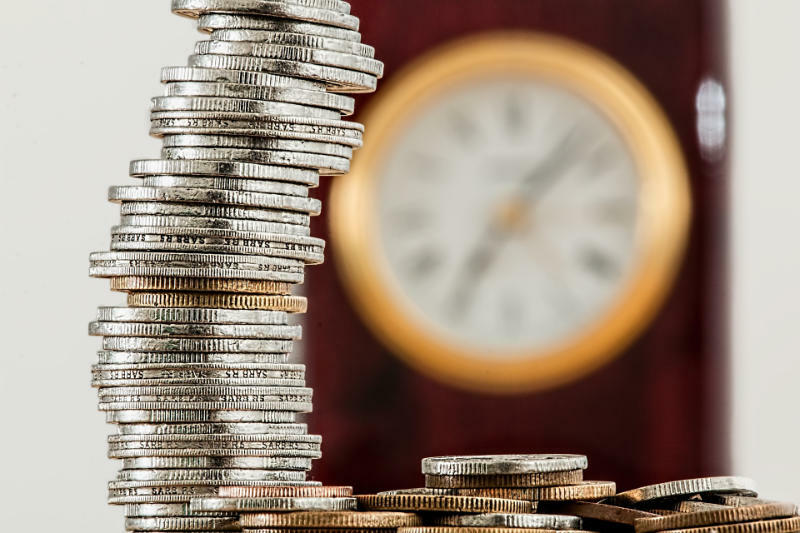 HOA fees can get expensive, so make sure you’ve budgeted for this monthly expense before deciding to buy. On the plus side, those fees cover a lot of the maintenance and upkeep for your home. Be sure to read the fine print, though; some HOAs may not cover things like snow removal. You’ll also want to read the rules governing your condo. They’ll cover things like what kinds of improvement projects you need to get HOA approval for, along with general community rules such as noise and pet restrictions. While the rules are designed to create a respectful community, it’s important to find a match for your own values. On the one hand, when you’ve got a condo there’s no yard to mow. On the other hand, there’s no yard. For folks who like gardening or those who have kids or outdoor pets it can be difficult to give up the prospect of a backyard space. Many of the new developments in Denver are working to increase outdoor spaces in their communities, though. Developers know just how much we Denverites love the outdoors! More and more new developments are including community gardens, pet areas, and play areas in addition to more common amenities like pools and fitness rooms. 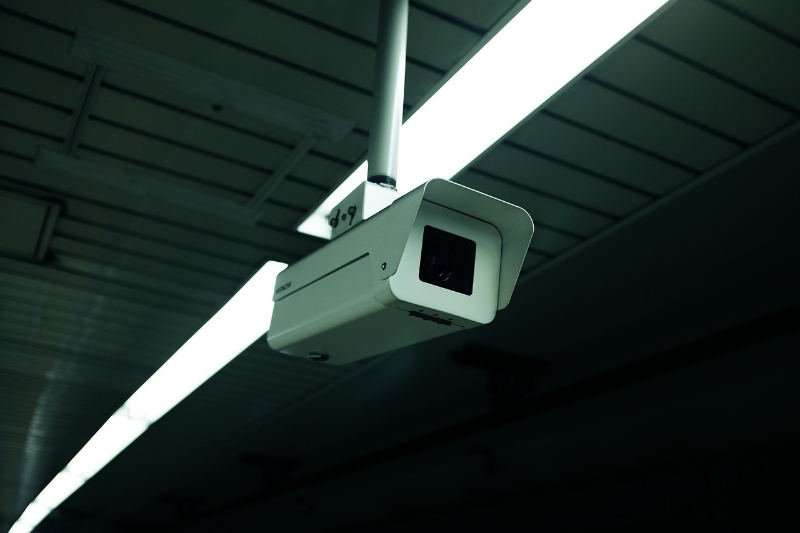 Many condo buildings have their own security systems and come with secure entry or even security staff, so it’ll save you the time and hassle of installing a security system of your own. However, it can also make it more difficult for guests to come see you. In some cases you may even need to go down to let in all guests yourself. Condos are also much less private than single-family homes. You’re sharing a wall with neighbors, so noise issues can be a problem (although hopefully your HOA has rules governing noise). It’s also important to remember that the pools, gardens, and other amenities are all shared spaces. If privacy is important to you, you may want to consider a single-family home over a condo. Any time you buy a home, there are a lot of pros and cons to consider. Our experienced agents can help you navigate all the questions that come with buying property. Give us a call and we’ll help you get started on the path to home ownership today. Snow yesterday, warm today and all the snow is gone! This a familiar theme in Denver, and one that adds to the ambiance of Colorado. This may seem "old hat" to many of you who have always called Denver home, but to those of you who are considering moving here, recently arrived, or are on a fact-finding trip, this information may very well save your life, or at the very least, save you from a severe sunburn. Either way it is valuable information. Colorado winters can be the epitome of extremes. This year we experienced a record high of 81 degrees in November, followed by a day of cold and snow. You just never know what you’re going to get hour to hour. Find a weather forecaster you like and pay attention because the front range weather changes quickly, in the mountains and in the city. 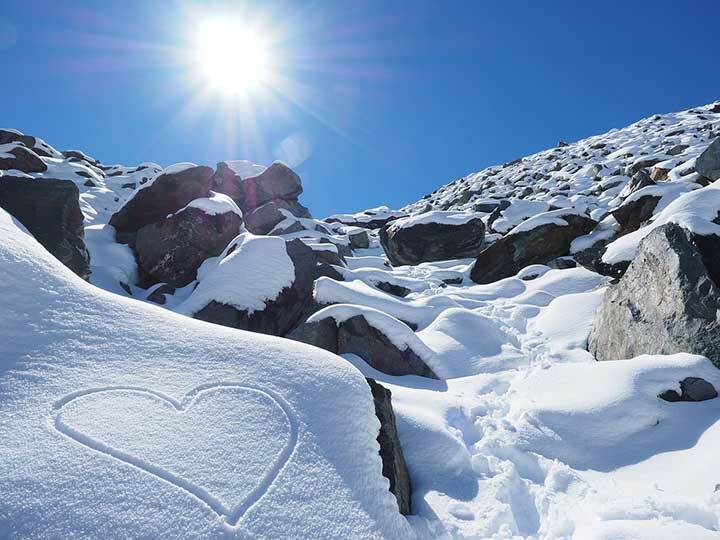 Too many people get themselves in danger because they head out on a beautiful sunny day in light weather clothing only to find themselves unprepared for a quick drop in temperature and snow. In the right circumstances this can become deadly. Understanding that you always need to be prepared for the worse will help you in any adverse weather conditions. On the other hand, we are also privileged enough to have cold mornings turn into beautiful afternoons, where the sun keeps it warm and causes our down-filled parka to become a personal sauna. It is for this very reason it is always wise to keep a variety of clothing in the car, so you’re ready for a tromp thought the snow, or able to quickly change into those flip-flops for a quick round of winter Frisbee golf. 2. It Burns, it Burns! There is nothing better than living in the Mile-High City, but you also need to realize that means, you’re roughly 5,280 feet closer to the sun. The sun is stronger at these altitudes and you can burn much easier. I realize that raccoon eyes where all the rage in the 80’s and even came with some street cred, but sunburns hurt, and whether you’re walking around the lake in Wash Park, or skiing down the slopes, sunscreen is extremely important. 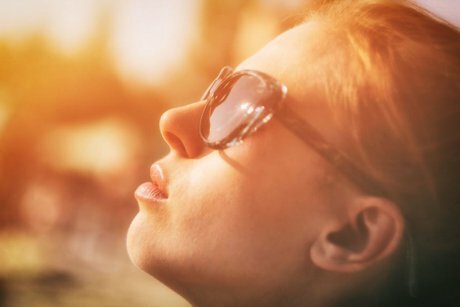 While the sun does help to warm the days, the coolness of the air can make you think you’re not getting burned, and by the time you realize it, it’s too late. SPF ratings of over 30 should be used at all times when in the sun and physical blockers with zinc oxide and titanium dioxide are the best. This is especially important with children. Remember, the fight they put up to keep you from applying sunscreen is nothing compared to the hours you’ll spend consoling and cooling them after they experience their first CO sunburn. Sunscreen is your friend. And so it a good pair of sunglasses! 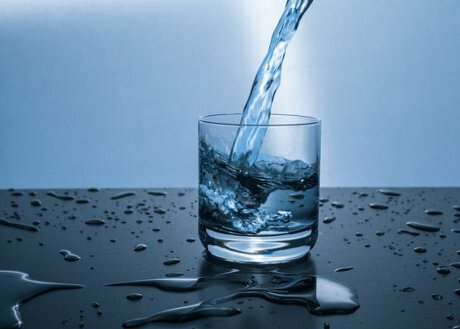 Of course, I’m talking about water. 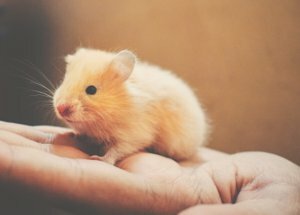 What newcomers to the area usually gloss over is every person, their brother, and their pet’s groomer telling them, “Drink lots of water!” While it seems redundant, it is one of the most overlooked things by visitors and new residents every winter, and it too can have some potentially dangerous effects. The air in Denver and higher altitudes has less humidity. In fact, sweat evaporates so quickly that many people don’t realize they’re becoming dehydrated. Not only can this lead to a hard day on the slopes, but can aggravate altitude sickness. In addition, if you’re not drinking enough water your skin will be extremely dry and you’re amazing chapped lips will make you immediately identifiable as a new comer to the area. Wherever you go, bring a water bottle, drink even when you don’t want to, and keep filling it up. Trust me, it’s more than just a fashion statement. Recent stats show that our city is growing at a phenomenal rate and we personally welcome each and every-one of you. Colorado is a fantastic place to live and there is nothing better than hearing the stories of people from the coasts, the mid-west and all over the world. Invariably the question arises, “So, what are the winters like here?” I usually answer, “The best in the world.” The big trick is always to be ready for whatever nature brings. The Union Station Neighborhood is rapidly developing, and one of the final pieces of the puzzle is nearing completion. 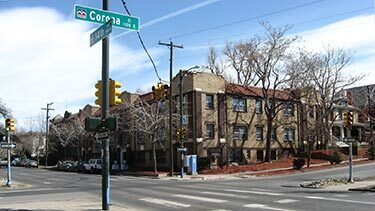 The Coloradan, located at 17th and Wewatta, will begin accepting contracts in August with projected move-in to start in 2018. This beautiful development will feature downtown and mountain views, particularly from the luxurious 18th-floor open air pool and lounge, and the best of downtown urban living. The Coloradan was developed by Denver locals, for Denver locals. It will feature all the amenities Denver residents love: the mezzanine-level Owner’s Lobby will include a fitness center and library, with an additional 5th-floor community garden, and of course, the Club Lounge on the 18th floor that will open to the pool. There will even be resident-only bike and ski storage available. With a shared value of healthy living driving development, the building is designed to maximize energy efficiency and air quality, with additional details like water bottle filling stations and plans that encourage stair use. These luxurious homes will range from 486-3,225 square feet and include studios, 1-, 2-, and 3-bedroom units, and seven penthouses. A total of 334 homes will be available, with 33 dedicated to Denver’s affordable housing project. A variety of floorplans are available for each size home, and residences will feature one of three different finish packages. Ceilings will range from 9’ to 10’. With prices ranging from the mid-$200,000s to over $3 million, there will be units available for every budget. Get ready for the best of downtown urban living in the heart of Denver, right across the street from Union Station. With gold level LEED certification, the project has been designed to be sustainable and efficient while maximizing comfort and luxury. Mixed use parking levels will utilize the latest technology to ensure that you—and your guests—will always be able to find a spot. There will also be charging stations for electric cars and a car-share program available. The Coloradan is dedicated to fostering arts and community, centered in the community-gathering space Union Hall. As a gallery space and arts venue, Union Hall will feature exhibits, a speaker’s series, small concerts and film premiers, and private events. With over 19,000 square feet of retail on the ground level and immediate access to the thriving Union Station neighborhood, everything you need will be right at your fingertips. Whole Foods, King Soopers, and numerous breweries and restaurants will be only steps away. Riverfront Park and Commons Park are within a couple blocks, making it easy to take pets out for fun in the sun. 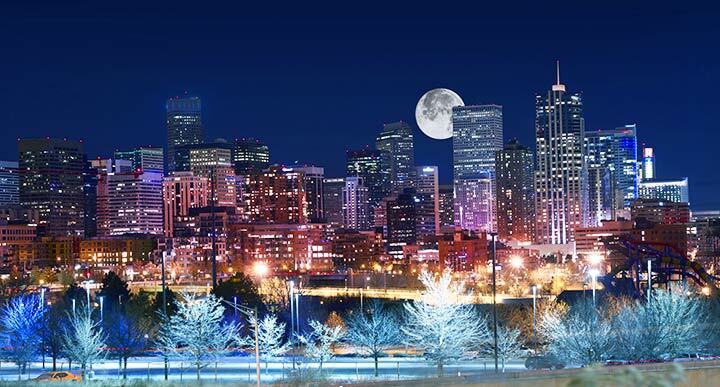 The Coloradan promises to offer the best of downtown Denver living. Whether you’re looking for a penthouse or a studio, our agents are ready to help you acquire a home in what will undoubtedly be one of the most popular new developments to come on the market this year. These homes will go fast, so contact us today to get started! This week we are looking in East Denver at the Capitol Hill neighborhood surrounded by Broadway, Downing, and Colfax. 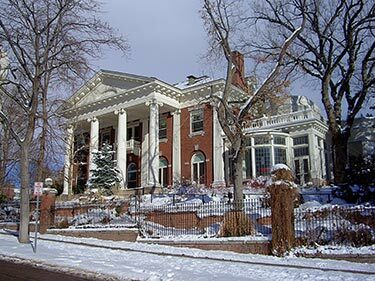 Considered one of the most diverse and eclectic neighborhoods in Denver, Cap Hill is composed of many older properties and buildings built as far back as the 1920’s, and all of them carry their own individual charm. Rated 10th in the nation for the most beautiful neighborhoods to live in by Thrillist, it is nearly impossible to walk around the neighborhood and not see beauty and charismatic features at every turn. With such areas as “Poet’s Row” and “Millionaire’s Row” found in this area, it is no surprise many people find themselves looking at properties in Cap Hill. 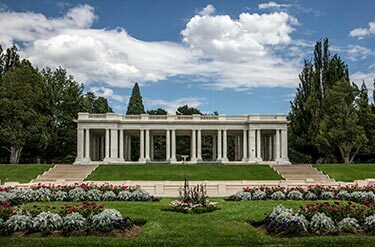 On one side of the neighborhood you can find the beautiful Cheesman Park, a great place to go for a run or take the family on a picnic. 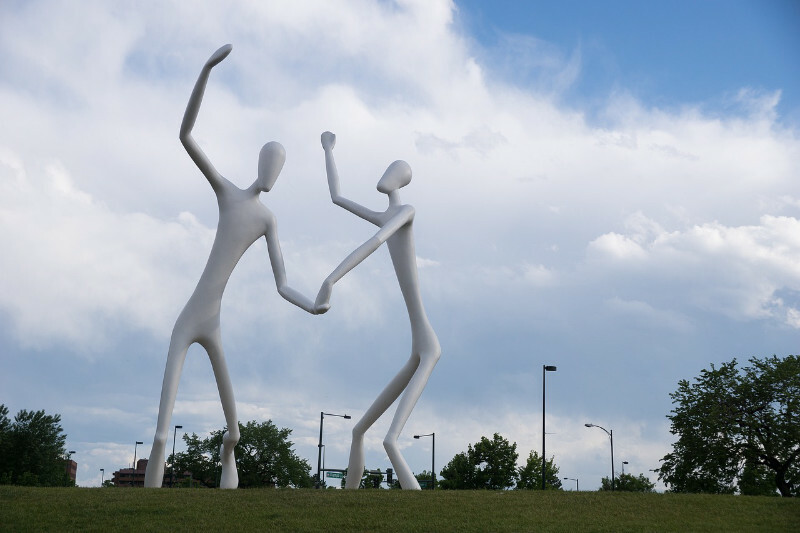 On the opposite side, you find yourself in the midst of urban living with the Denver Art Museum, the State Capitol, Civic Center Park, and the Denver Public Library. With restaurants galore throughout the neighborhood, any foodie can find a little haven in the Cap Hill area. And if you are not quite a foodie yet, don’t worry, after living in the neighborhood you will be soon enough. Capitol Hill has been seeing a lot of redevelopment to increase housing density and now boasts being one of the most pedestrian and bicycle friendly neighborhoods in Denver. If you drive through the neighborhood now you will notice just how many apartments and houses have had a little facelift in the past couple of years while still keeping that deco-styled feel. Apartments and houses go very fast in this neighborhood with many houses having a good dozen bids put on them. 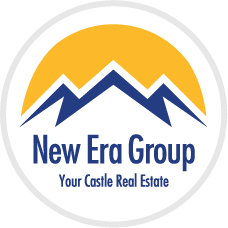 No need to get discouraged, though—that is exactly what our agents at New Era Group are here for. If this is your ideal neighborhood, then give one of our agents a call today and let us help you find the perfect home. I think it's safe to say that the part of Denver known as the Highlands has been quite the “it” spot in Denver the past few years. The booming community has a distinct Hispanic Heritage and has been featured in such magazines as Travel & Leisure as well as National Geographic Traveler. With over 250 acres, the Highlands is located northwest of downtown and has experienced an immense amount of growth and change over the recent years. The area is now full of trendy restaurants, classic boutiques, and bars to watch your favorite Broncos play every Sunday. The area can be split into three distinct districts – Highlands Square, Lower Highlands (LoHi) and Tennyson Street. Head up towards 32nd and Lowell and you will find yourself in one of the liveliest spots in Denver. Known as Highlands Square, this area always has something going on. From the fashionable boutiques to the ever-busy restaurants, the only thing that can be tough is parking--but hey, that’s a lot of Denver right? 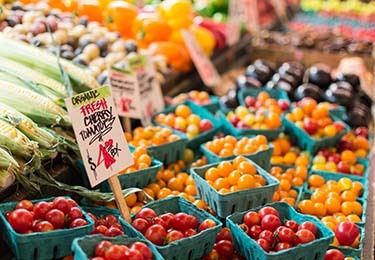 Don’t forget to check out the local farmers market on the weekend, sure to sit right with the foodie in your life. You can easily get to and from downtown using one of the beautiful bridges crossing over the highway, such as the Denver Millennium Bridge or the Platte River Bridge. For all of you looking to buy a new home, this neighborhood is one of the most popular and coveted areas in Denver (it can be tough to get into but that is why you have a great agent from New Era Group to help you out!). Ever growing and developing, LoHi has everything from new apartments and homes to quaint bungalows that have been around for some years. The neighborhood is known for its ethnic diversity since its founding back in 1858 and continues to be a popular location for everyone from retired couples to young professionals. This may be one of my favorite spots right now for many reasons but mostly because the people who live in this neighborhood are some of the nicest people you will meet in Denver. Tennyson is full of art galleries, antique shops, food establishments and a few live music venues. If you talk to anyone who owns a restaurant or gallery up there they will all tell you the same thing, they love the neighborhood and are intentional in helping the area grow and become an even more amazing place for people to live. So, that’s our neighborhood stop for this week. Remember, the Highlands is quite a happening place and will continue to grow and thrive as a community. We currently have some great listings in neighborhoods up there so if you think this is a place you can see yourself living make sure to give our office a call today so one of our highly trained agents can help you out. You’ve probably driven through or past the Skyland neighborhood more than a time or two in your drives around Denver. Located right next to City Park Golf Course, this quaint neighborhood is bordered by Martin Luther Kind Boulevard to the north, East 23rd Avenue to the south, Colorado Boulevard to the east and finally York Street to the west. While this neighborhood isn’t large in size it is a very desirable area since it’s in close proximity to both downtown Denver and City Park. Oh, the Things to Do! 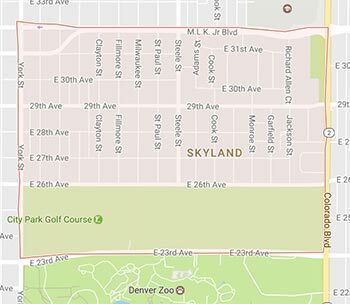 Skyland is only about a ten-minute drive from downtown Denver, so if you’re looking for a quick commute downtown this is a great place to start. Let’s not forget that you have City Park basically in your back yard, which means access to 330 acres of running trails, playgrounds, and the golf course. If you are feeling like a little more of an adventure, the Denver Zoo and the Denver Museum of Nature and Science are an easy walk or bike ride down the street. This neighborhood is also right down the street from the Uptown neighborhood, which is known for its selection of fine restaurants and bars. Don’t forget in the summer you will only need to walk a few minutes to enjoy City Park’s Jazz in the Park concert series—no need to worry about the hassle of parking! Architecturally speaking, Skyland varies from bungalows to brick ranches to Tudors and classic Victorians. If you take a drive around the neighborhood these days you will see that there are some new remodels in the area as well, from full scrapes of previous houses to new owners moving in and popping the top up. There are different laws when it comes to renovations, so if that is something you want to do make sure you have looked over the rules and regulations before you buy a home. find their perfect area. That’s where we come in! If you think Skyland might be the right location for you, give the New Era team a call today and let us take you out there for a look around. If you are a person who needs a park close by or wants to be able to get to their downtown office in a timely fashion, this neighborhood might be perfect for you. Let us help you find your perfect house today! There is not a lot of water around Denver, and lakes can really only be found in the mountains. 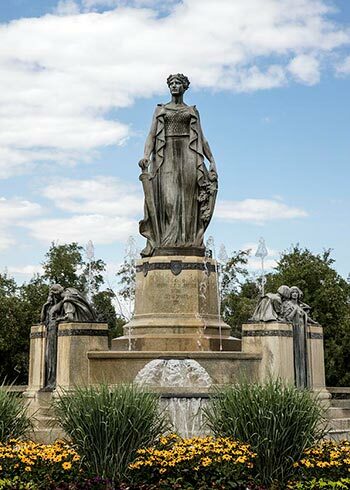 But located on the northwest side of Denver is a small lake surrounded by a neighborhood that is up-and-coming, a favorite spot for young couples, families, and retirees. 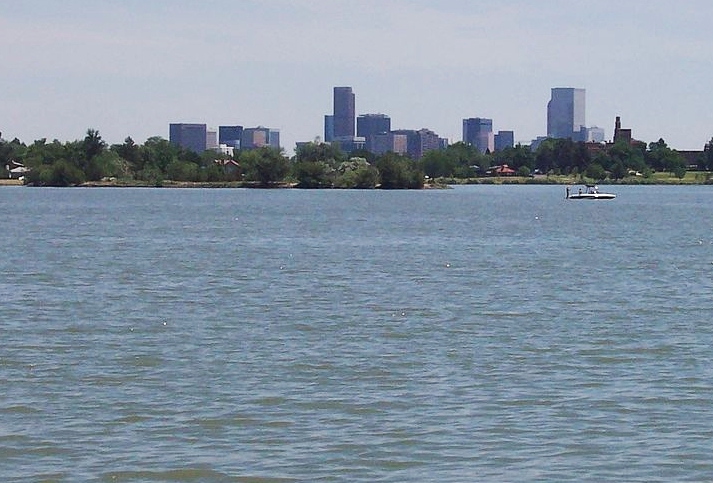 Sloan’s Lake is a body of water, park, and neighborhood that is on the western edge of Denver’s city limits adjacent to the suburbs of Lakewood, Wheatridge and Edgewater. 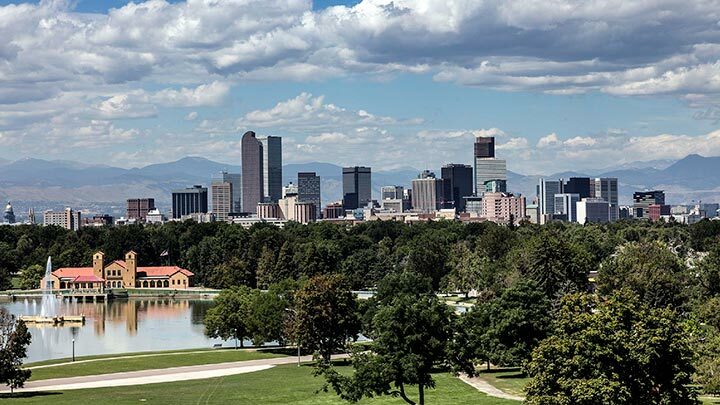 The park is the second largest in Denver after City Park and on any given day you can find people hiking, jogging and bicycling on the trails and sidewalks that surround the lake. The true history of Sloan’s Lake is actually a mystery and one that may never be solved. When Denver was settled in the 19th century, the lake did not exist. Where Sloan’s Lake is now there used to be a road connecting Denver and the western suburb of Golden. In 1866, a homesteader named Thomas Sloan received a patent for the land from US President Andrew Johnson for agricultural purposes, farming, and raising cattle. Legend has it that Sloan dug a well one day which inadvertently tapped into an underground aquifer and when he awoke the next day, part of his farm was covered in water. The flooded area became known as South Golden Road, which we know today as the major east-west street Colfax Avenue. Quite a story but either way, we are glad Sloan was given the land and we are glad to have such a wonderful lake in the city. This neighborhood keeps growing and more and more people are looking to move here. The population is approximately 8,500 residents and growing. The neighborhood has a unique range of housing and styles from 1920’s bungalows to new, post-modern architecture. If you take a drive around the neighborhood you will see the diversity of the houses and the new developments taking place in the area. This area is great and only a short drive to downtown Denver. If you think this might be the place to start your home search, give us a call at New Era and let us start putting together a list of potential properties that would suit your wants and needs. Some of us need to live by water, and Sloan’s Lake is a great area for those of us that need a little water in our lives.